Yaliang Chuang is Assistant Professor in the Future Everyday cluster of the Department of Industrial Design. Chuang is interested in design methodologies for investigating unmet user needs and facilitating the ideation needed to generate good ideas. 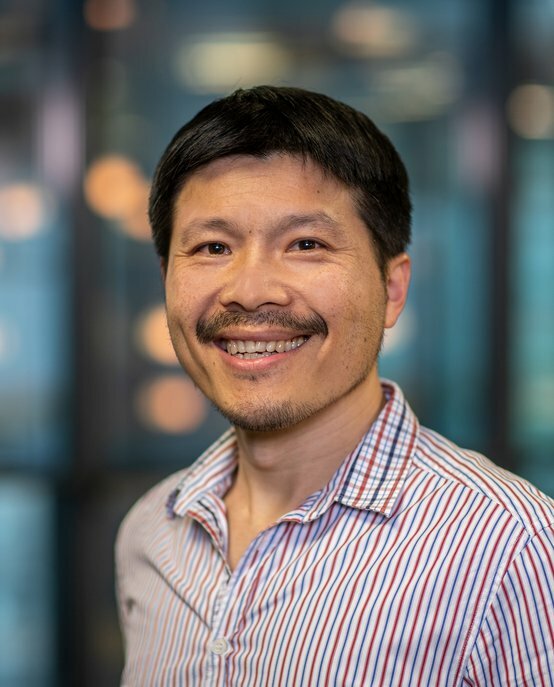 His research focuses on exploring the applications of connected technologies, such as Smart Home and Smart Manufacturing. Currently, he collaborates with the researchers of the NTU IoX center Taiwan in designing human-machine communications to enhance the situational awareness of intelligent systems and environments. In 2006, Yaliang co-founded the International Journal of Design. Since then, he continues to serve as its Managing Editor to assist the community to publish high-quality design research papers and promote them through global research databases, e.g. Web of Science and EBSCO Host. Yaliang Chuang obtained his BSc in Industrial Design from National Cheng Kung University, Taiwan, in 1998, followed by a MSc in the same field from National Chiao Tung University, Taiwan, in 2001 and a PhD from the National Taiwan University of Science and Technology (NTUST) in 2007. While doing his PhD, Chuang worked as a researcher and interaction designer for Philips in Taiwan, working on design preferences, interfaces and speech processing. From 2008 to 2012, Chuang worked as postdoc at NTUST, followed by a position as UX Design team leader at the Industrial Technology Research Institute in Taiwan. In 2013, he joined the Intel-NTU Connected Context Computing Center in Taiwan. Currently, he holds the position of Assistant Professor at Eindhoven University of Technology (TU/e).